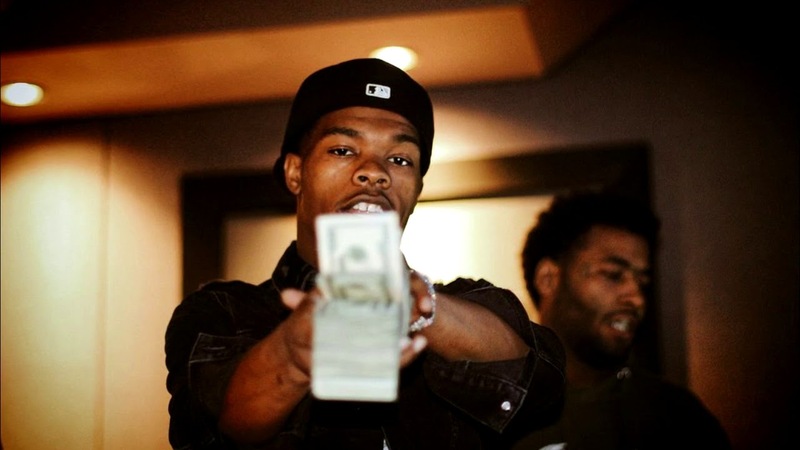 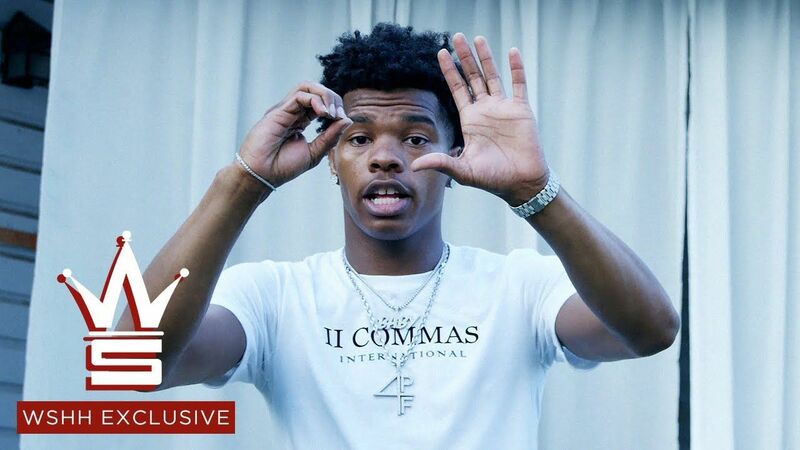 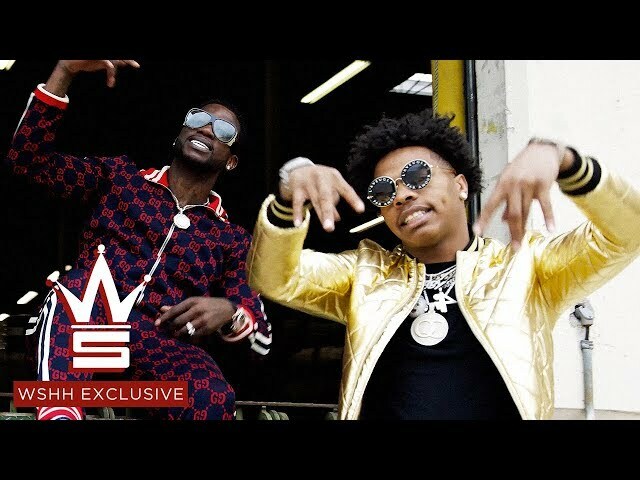 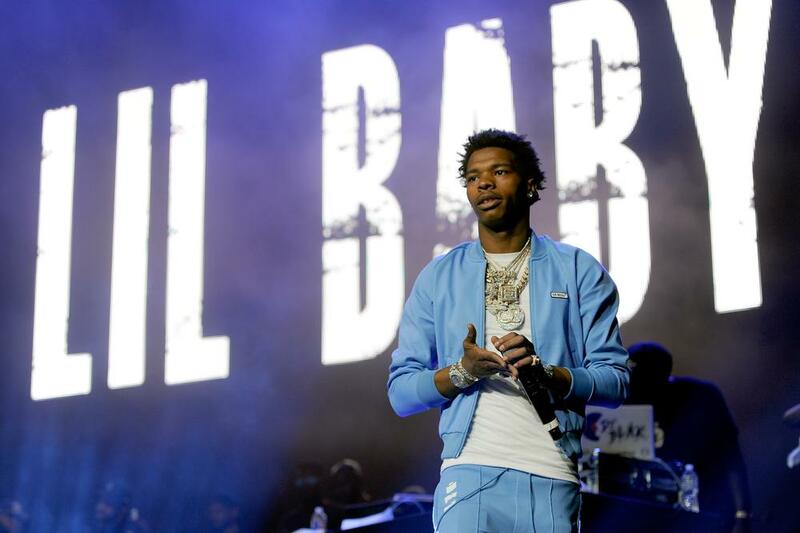 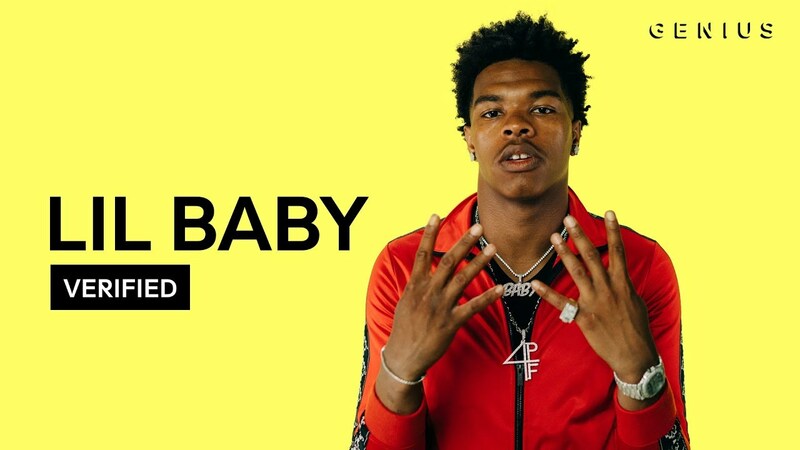 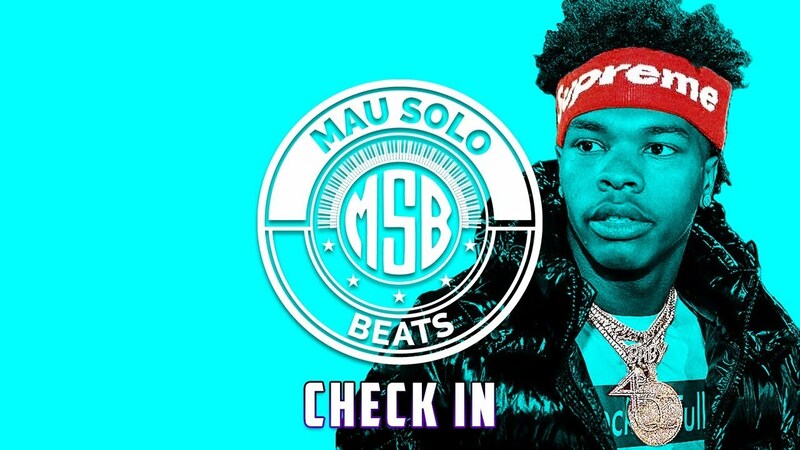 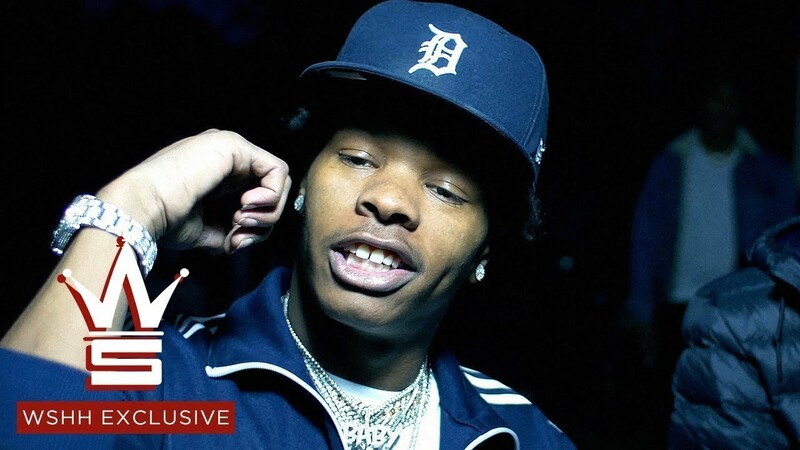 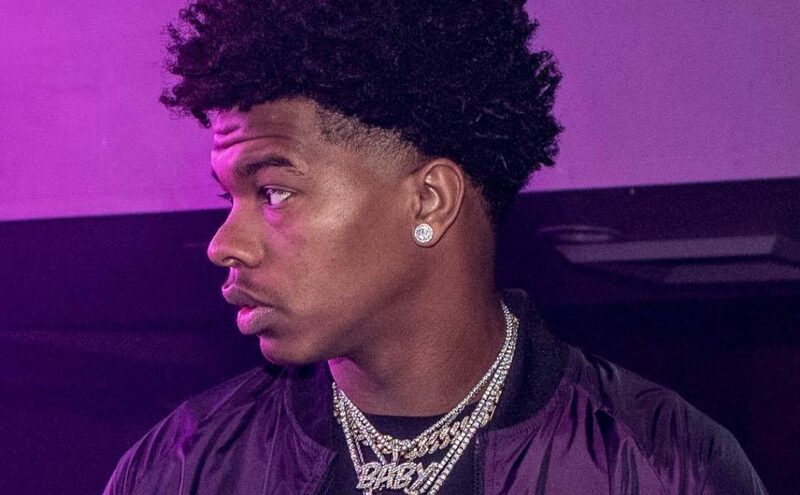 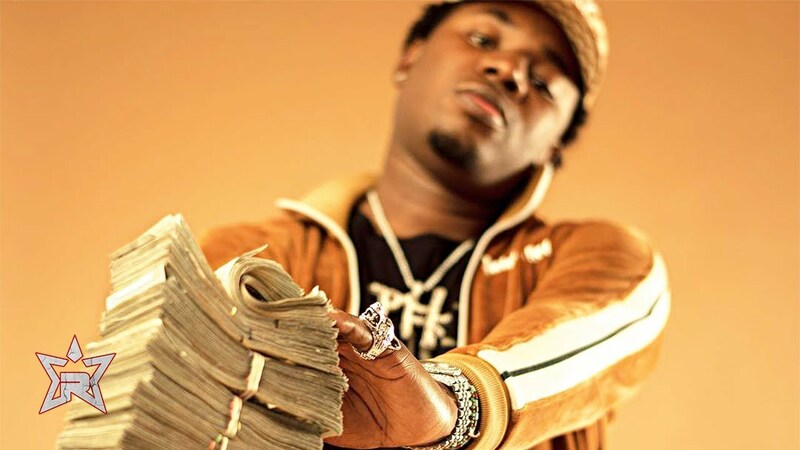 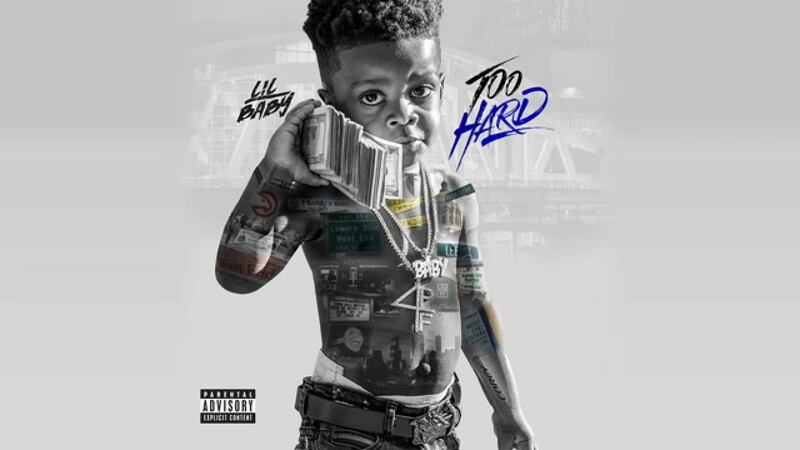 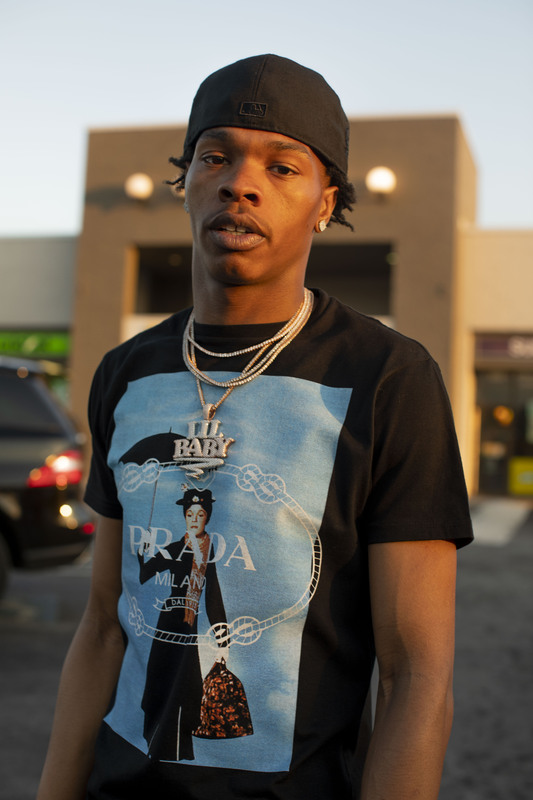 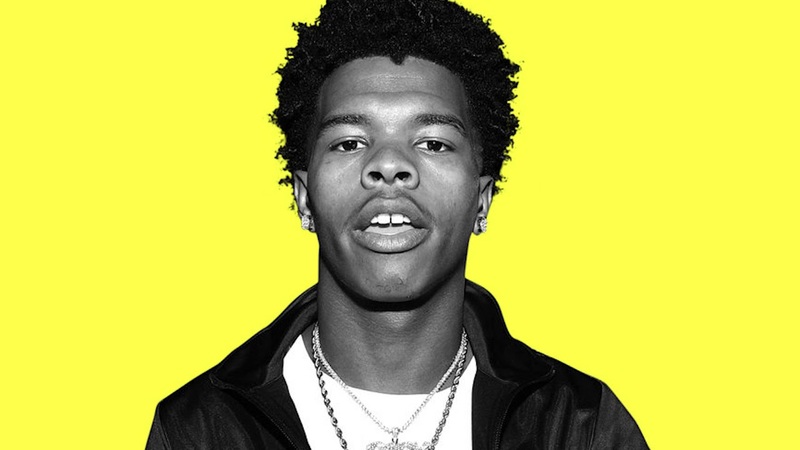 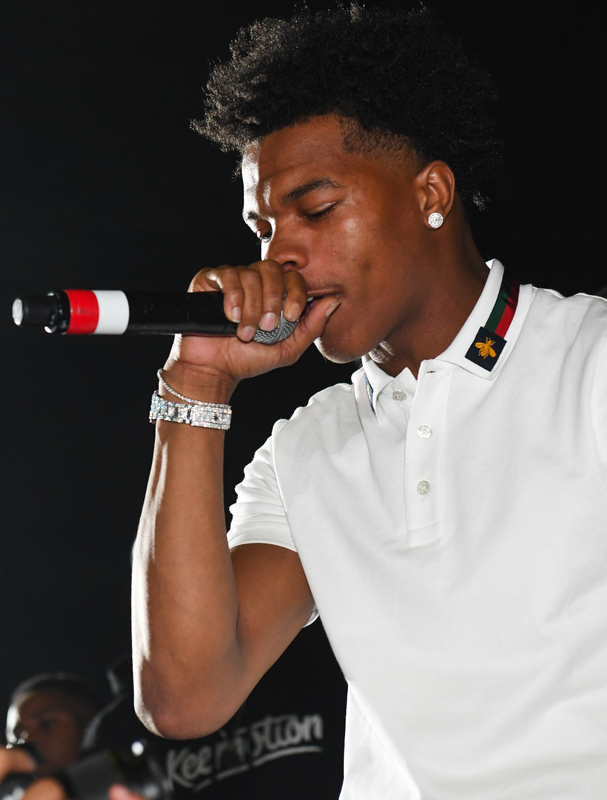 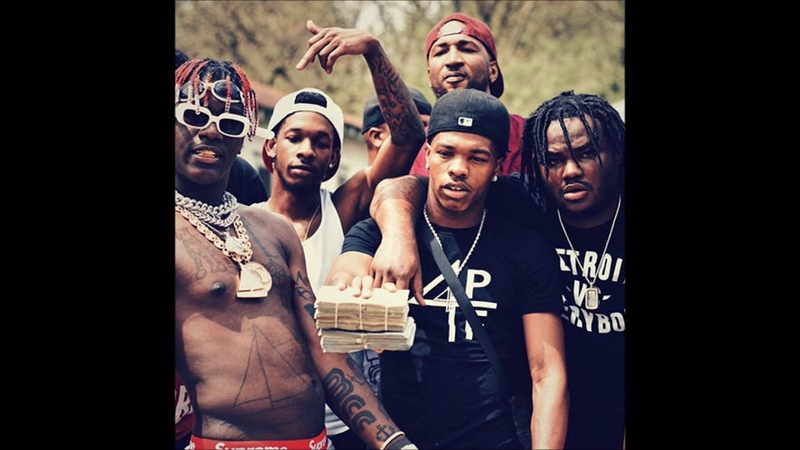 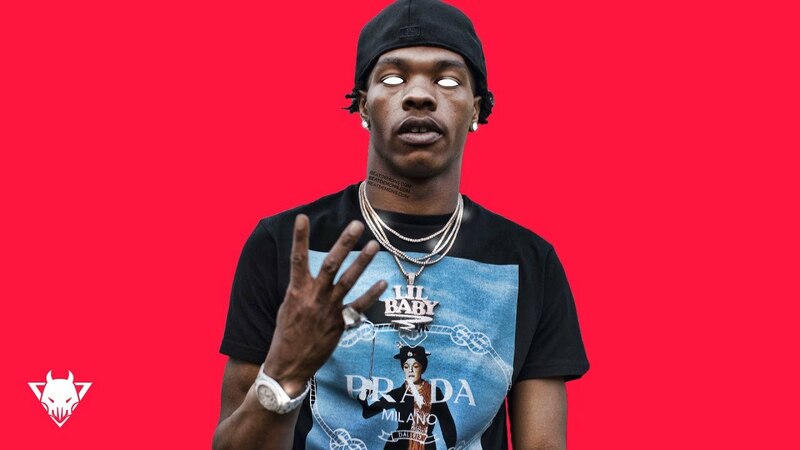 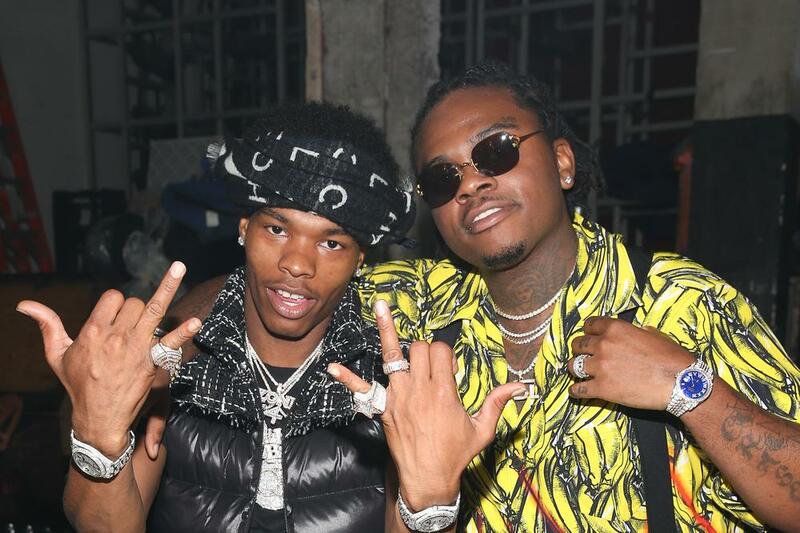 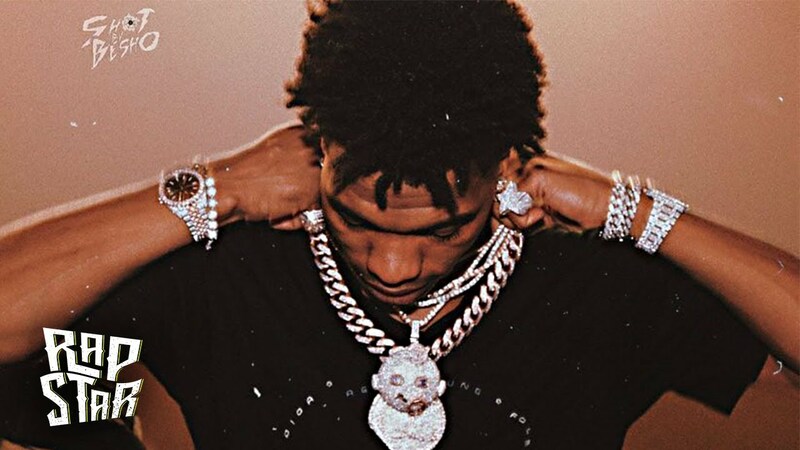 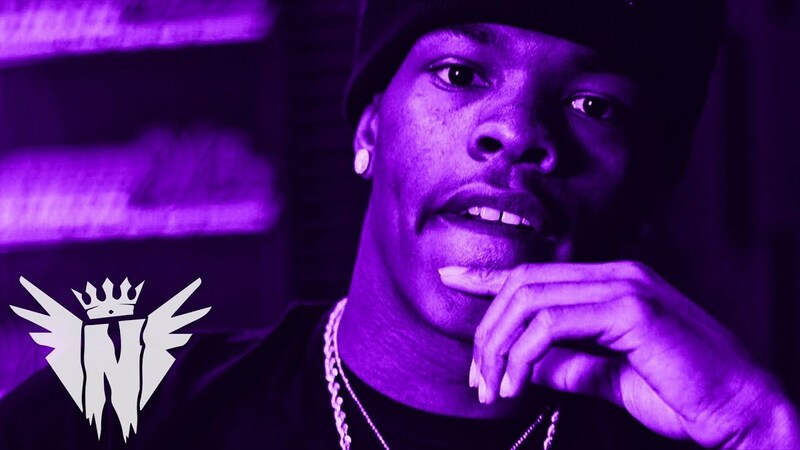 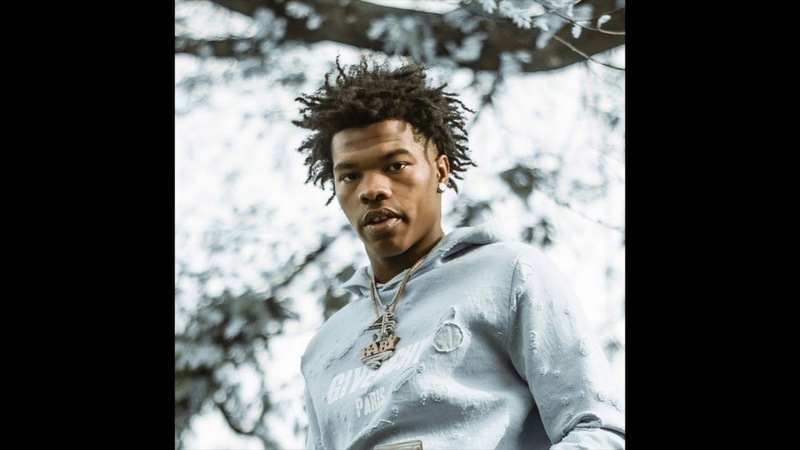 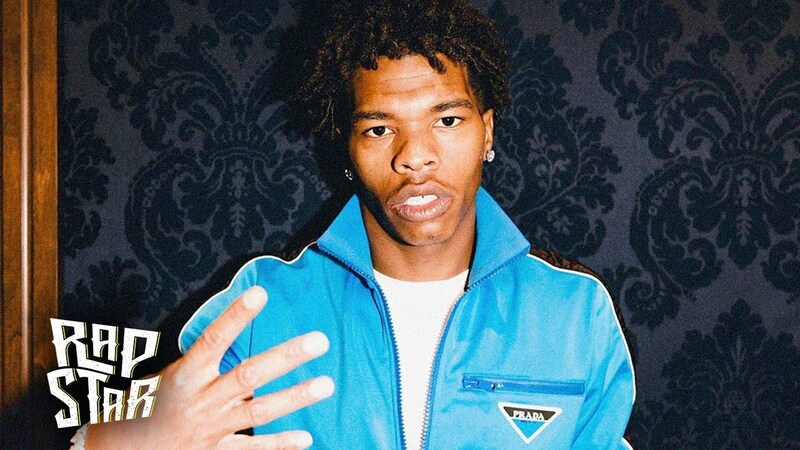 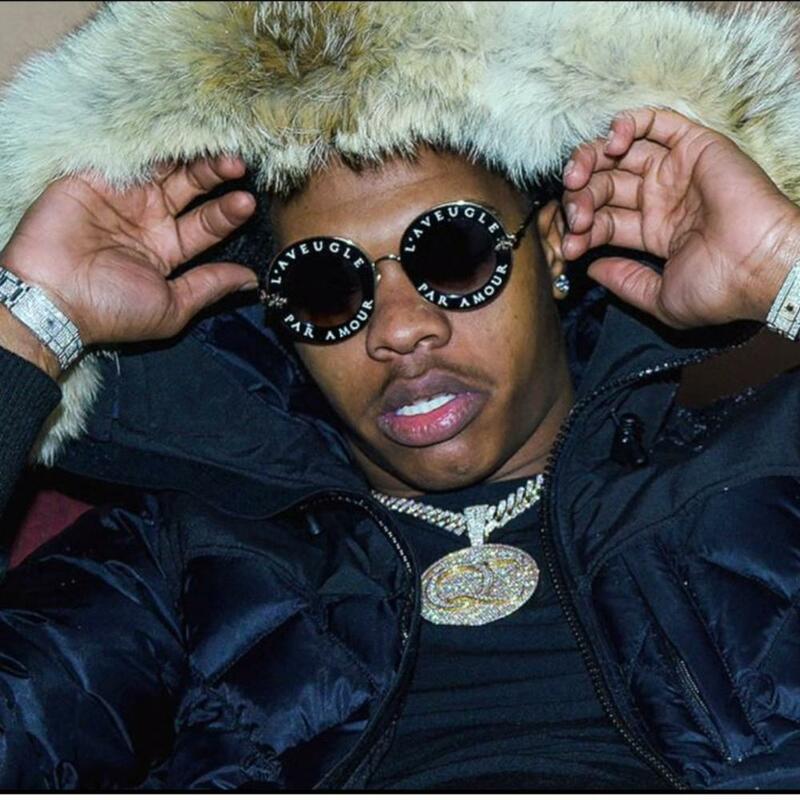 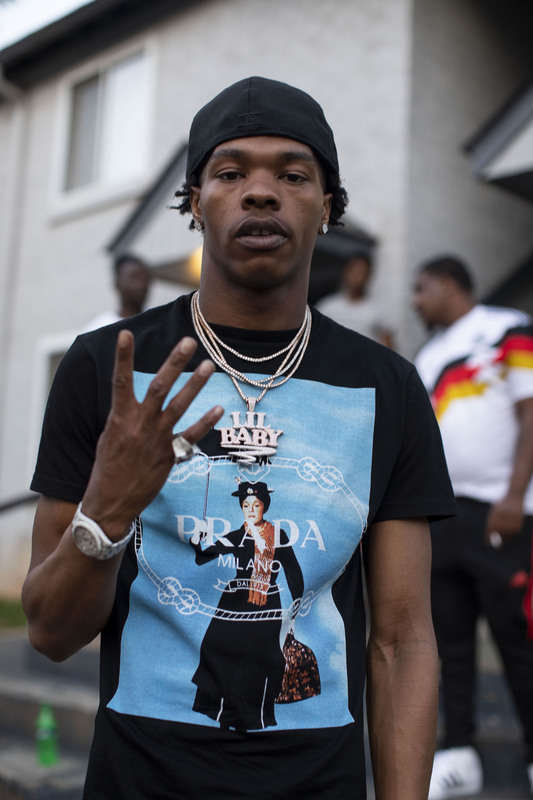 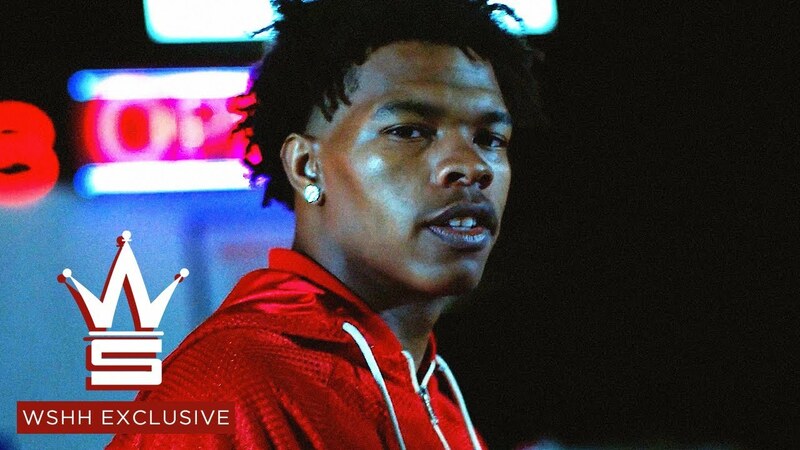 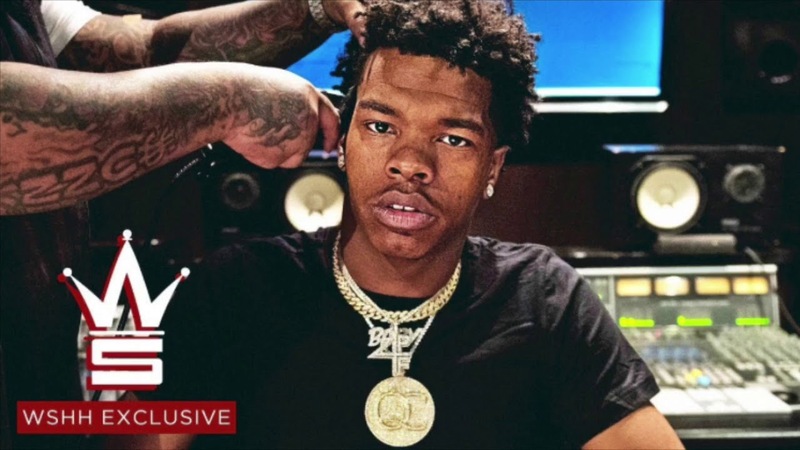 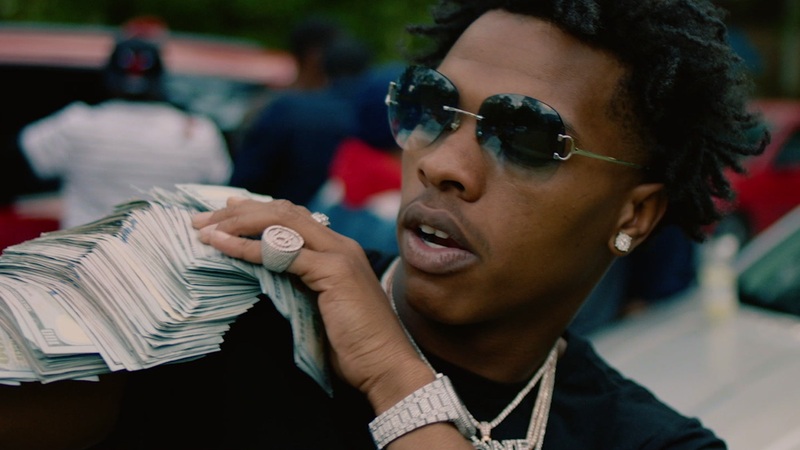 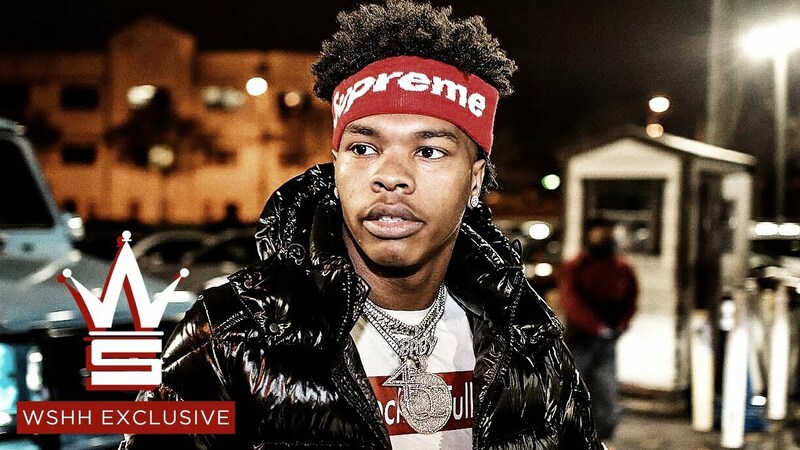 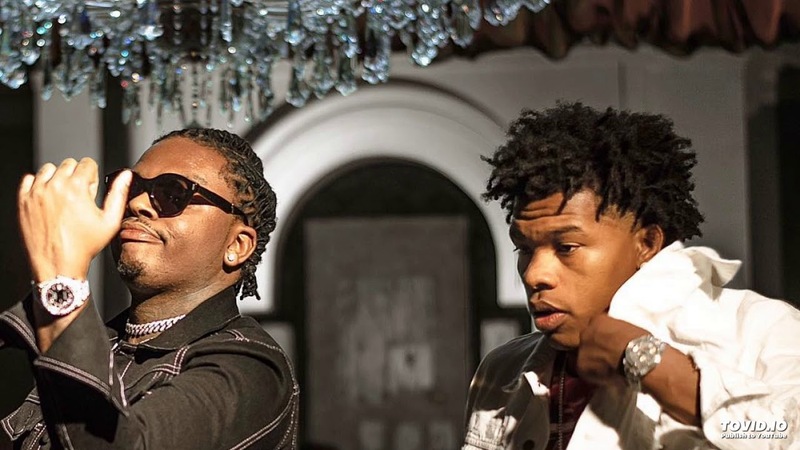 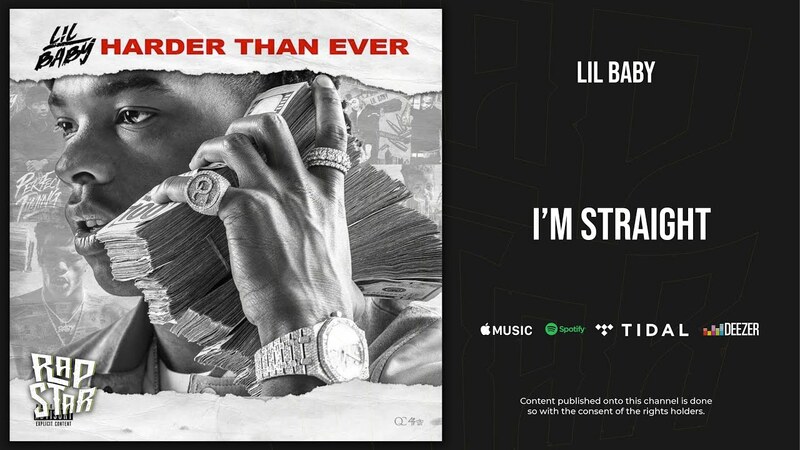 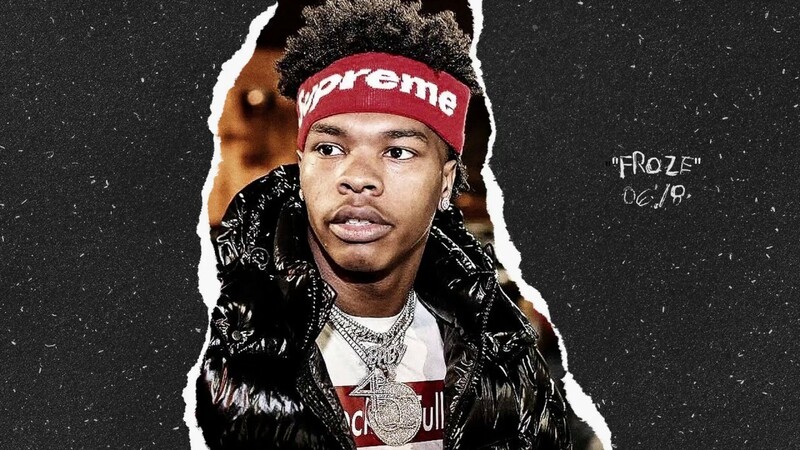 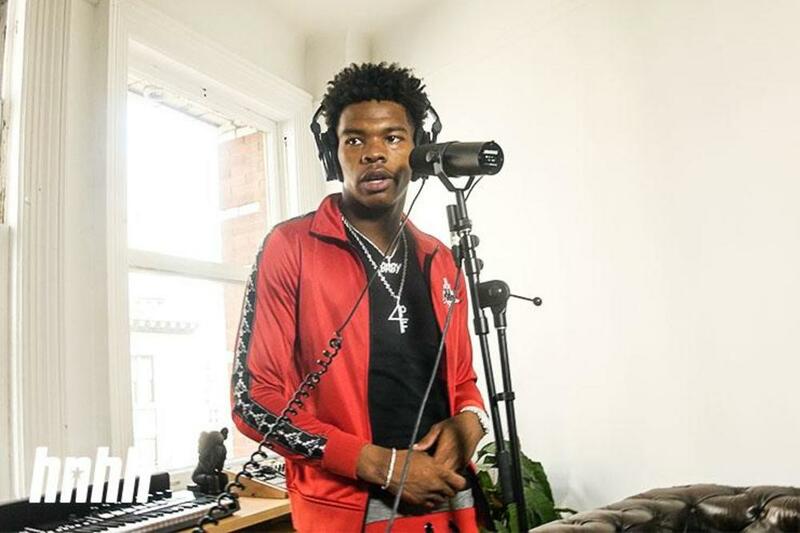 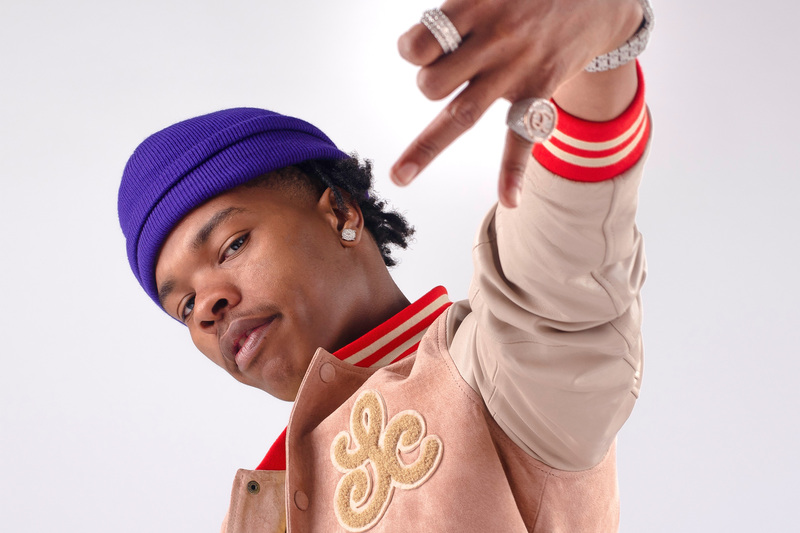 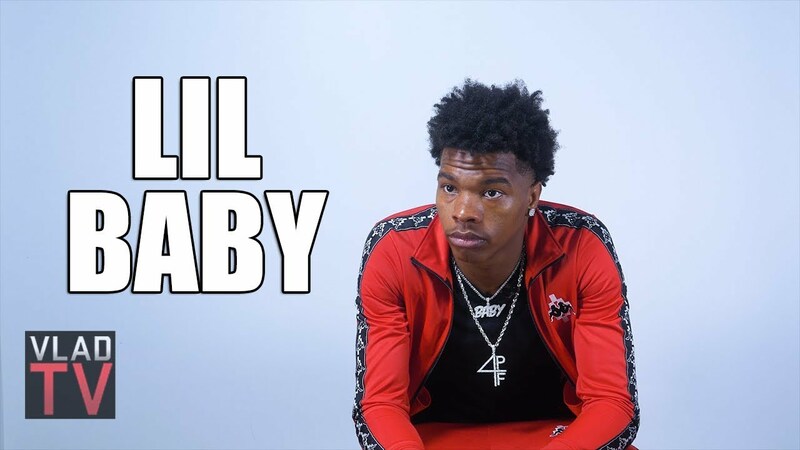 Dominique Jones, (born December 3, 1994) known professionally as Lil Baby, is an American rapper, singer and songwriter from Atlanta, Georgia. 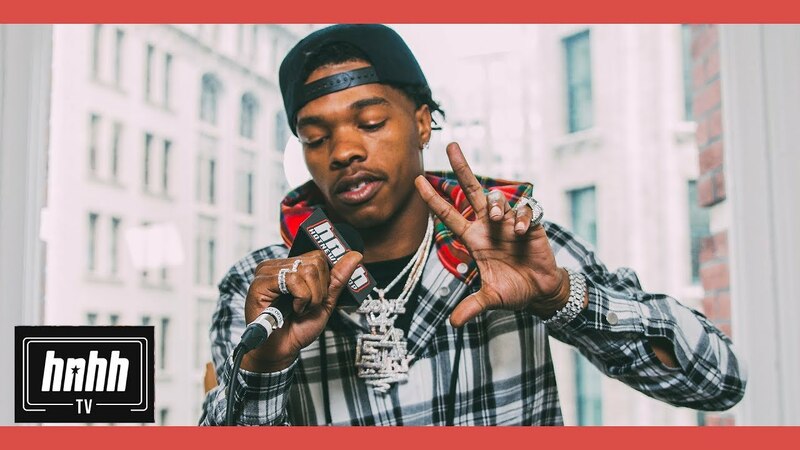 He rose to attention and acclaim in 2017, when he released his mixtape Perfect Timing. 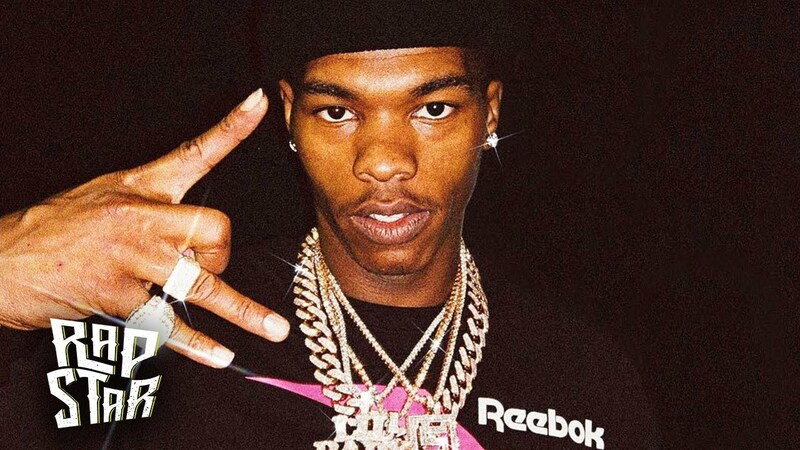 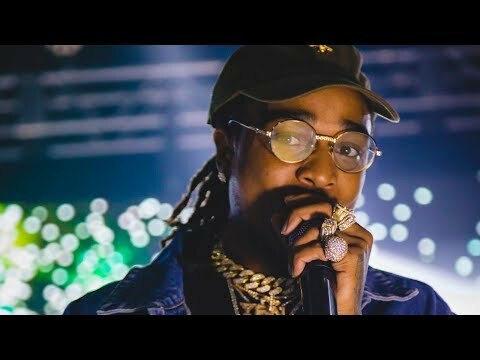 He is best known for his hit singles "My Dawg", "Freestyle", "Yes Indeed" and "Drip Too Hard", the latter two peaking at number 6 and 4 respectively on the Billboard Hot 100 chart.